. 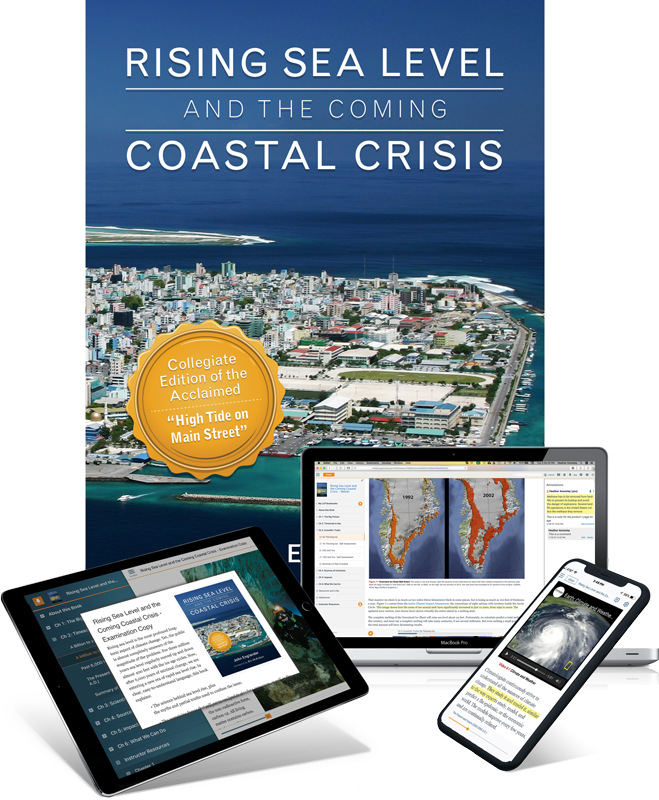 . . to use Rising Sea Level and the Coming Coastal Crisis for your course.